Calling all Chicago readers! West Elm is offering this amazing giveaway to one lucky reader who lives in Chicago (sorry, suburbanites...). You read that right! A storage bin, a queen-sized bedding sheet set, and a set of white organic towels! One winner will be chosen next Wednesday, February 24th! I love everything being featured...thanks for doing this! I love the baskets! 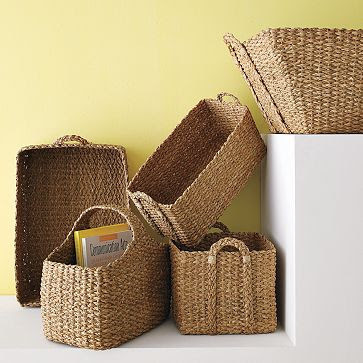 I have baskets everywhere in my place for easy and cute storage. I am also a West Elm fanatic! The towels-awesome. The sheets-fabulous. Storage-can it get any better? Love it all. I want to keep it for myself, but since I am on a "29 Gifts" kick...if i win I am going to give them to my mom. could for sure use the baskets! What an amazing basket! This is my go to blog...always such a treat! 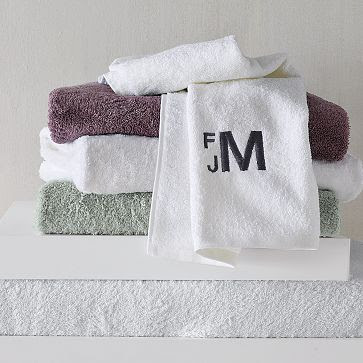 I want cozy towels to wrap up in!! West Elm is my new favorite Chicago furniture store! Would love to win this for my upcoming move! I would love love love to win this!!!! smart.steph@gmail.com...send those goodies my way! Love West Elm - just bought some organic bedding. Any West Elm/Pottery Barn addition is always welcome in my home. I just visited West Elm for the first time this past weekend, after reading your post of that store. I liked everything! This would be a wonderful treat! 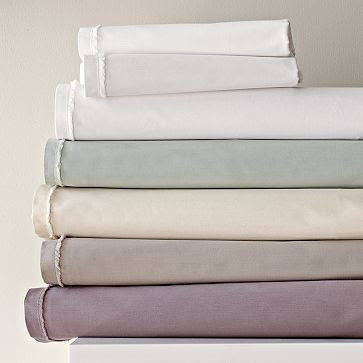 I love West Elm's sheets, and I'm pretty sure those towels would look lovely in my bathroom...You're the best, Alaina! I am obsessed with everything West Elm makes. Their organic cotton is to die for! This is an amazing give away! The new Chicago location is heavenly! These products are fantastic! The sheets look super soft! Alaina, Love your blog! My friend sent me the link and I can't stop reading. Love everything on here. So happy I was introduced to your blog! I love West Elm and desparately need new sheets for our matching duvet! I have yet to make it to the new LP location but I'm so excited to do so. Great giveaway. New to your blog, but love meeting new Chicago bloggers! Added your giveaway to my blog post today! Setting up a Twitter account shortly...haha, kidding. i'm new to your blog, it's adorable! Found your giveaway via @citygirlchicago & love West Elm! 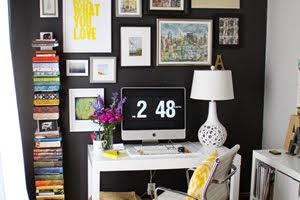 Love your blog & how you're transforming your place. 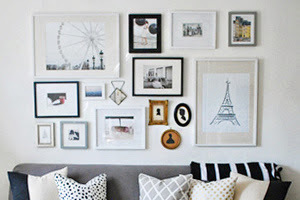 I found you from the above Ashley K and Lindsay T. Love this blog, love West Elm. I would love to win all this! I love West Elm. love west elm.. can't wait for them to open up in chicago! Just joined you on FB! Love your page - lots of good ideas. Love the PB quilt too! Love this store! Just joined your blog and love it.